Hannibal Ross and Billy Robb. 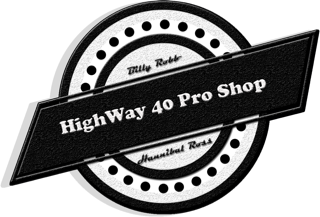 Highway 40 Pro Shop hours are limited. During the Summer please give us a call if your interested in getting a BALL DRILLED. Looking to buy shoes, bowling bags, etc..? STOP IN ANYTIME!